Whilst the first streaming audio service to really establish itself, it isn't alone in the market any more, with several other service springing up, some of them offering more choice of tracks and other features that perhaps surpass Pandora app itself, here we will look at the 5 best apps like Pandora. 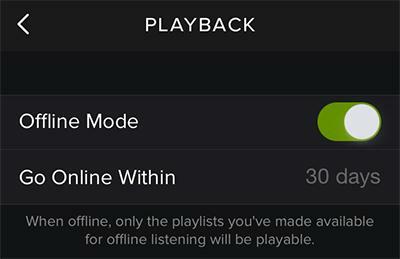 iMusic lets you record music from Pandora and save them into iTunes Library. After then, you can use iMusic to transfer these songs to iPhone, iPod, iPad and Android phone for enjoyment, or create a car playlist, or burn to CDs. It all depends on your needs. To begin to download music, simply download and install iMusic on your computer. 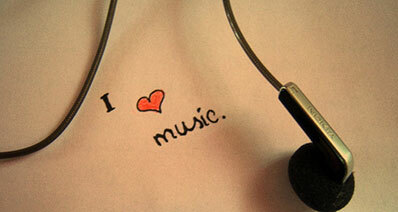 Lauch it and click the "GET MUSIC tab". From there, clickc the third tab "RECORD". Click the red record button on iSkysoft iMusc and play the Pandora music. This Audio Recorder will record the music, omit ads and gaps, and tag each file appropriately as it goes. Once you want to finish recording, simply press the stop button and exit Pandora. After recording Pandora music, you can click the "LIBRARY", then the microphone icon on the left side of the window. From there, you can see all recorded Pandora music are there. Connect your device with your computer via a USB cable, an then select any of the songs, you can transfer these songs to your device. Or you can click the "TOOLBOX" to create car playlist or burn to CDs with these songs. 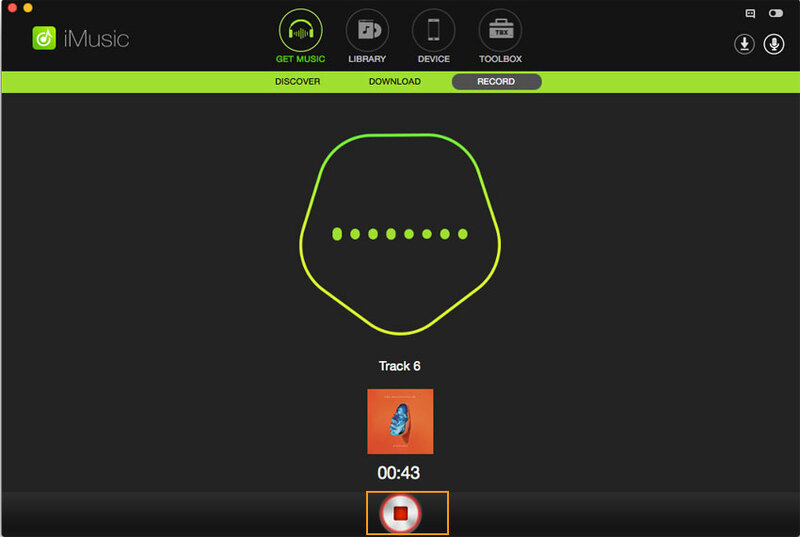 This has arguably the best interface in the game since its recent redesign, offering a clear and easy to use app that makes the whole process of listening to music as easy as possible. It has an ad supported free option, along with two tiers of paid levels that offer the removal of ads and the ability to play any song you want directly by searching for it. Paid versions also have unlimited track skips (free users are restricted to 6 per hour), and a few other minor usability tweaks as well. 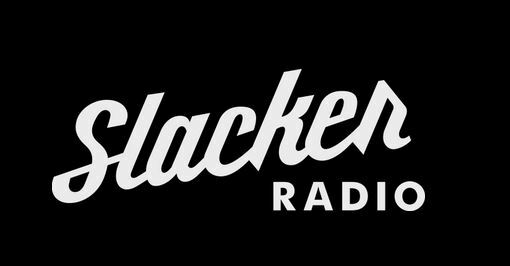 Slacker has a broad range of tracks, huge compared to Pandora's 1 Million, but dwarfed by others here, and sound quality is consistently excellent. Last.fm is a combination of social media and streaming service, allowing you to keep a record of all the music you listen to (called scrobbling) and this can be seen by all your friends in the app, you can listen by station or import playlists from other services such as Rdio or Spotify. 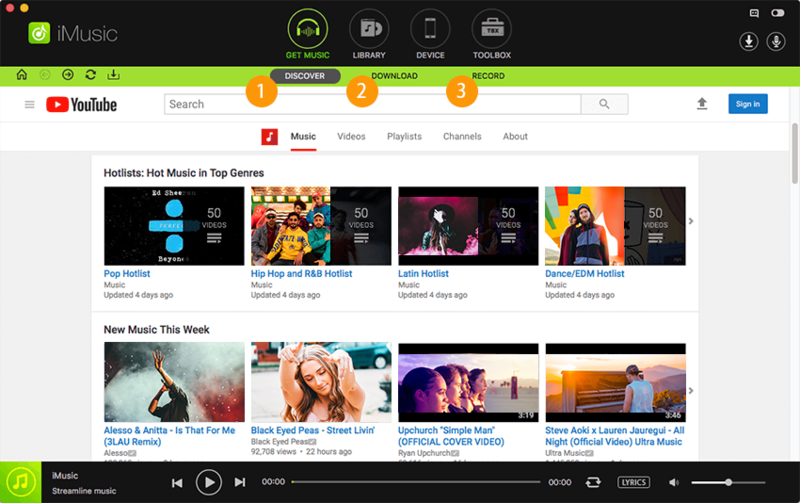 Last.fm also has a range of on demand music available direct from artists and publishers, usually used as a promotional tool. The basic free service is ad supported, with the paid for version being the cheapest add-on here. The library for Last.fm is declared as variable, because of the ability to play other services music, as such it has access to a broad range of music, but how much remains a little unclear, and again, sound quality was very good. 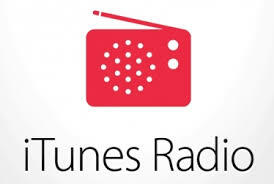 iTunes radio forms part of the iTunes app where it is available, and as such has a very familiar and usable interface. iTunes Radio has a couple of major selling points, it plays music at higher bitrates than any other, and so in theory should be a better sound, and it has by far the largest declared music library of them all. As we mentioned before, Last.fm doesn’t give numbers, but iTunes would appear unchallenged in terms of sheer numbers of tracks available. The service is entirely free to use, and comes with the functionality of iTunes by default. Sound quality was the best here, although with slower connections the difference does diminish rapidly. To use the app version of Rdio requires a paid for subscription, so this one has no free version at all, however it does score in many other ways. On demand listening is perhaps the major point here, rather than listening to a station that includes the genre or artist you want, you can simply search for a track you like and play it there and then. There are also the usual station options and ability to rate the songs to tailor things more to your taste, combined these offer exceptionally flexible listening options. 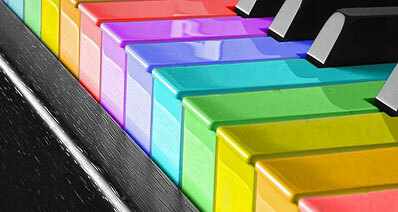 Sound quality is amongst the best and the music library is second only to iTunes, although some distance behind. Jango is another app that is only free, with no paid for version, and is again ad supported, although restricted to a single ad per day which is far less intrusive. 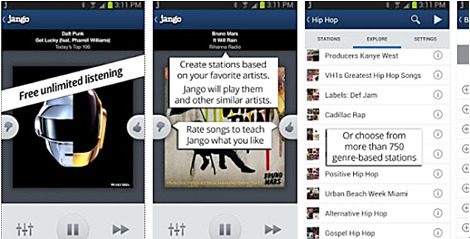 Jango adds to the usual Pandora style stations with on demand abilities to choose specific tracks to play, and the ability to view videos of the tracks within the interface where they are available. Jango does not give information about its music library, although initial impressions are that it covers a broad range, however it struggles against some here in terms of usability and design, with the interface being somewhat muddled and confusing to use. However, it does have some nice options and without region restrictions could be the only choice for some people, it has decent sound quality and on demand works well, although its recommendations for stations can seem a little strange at times.